Indian Motorcycles have recalled 18,367 bikes in the United States due to excessive exhaust temperatures and a risk of fire. 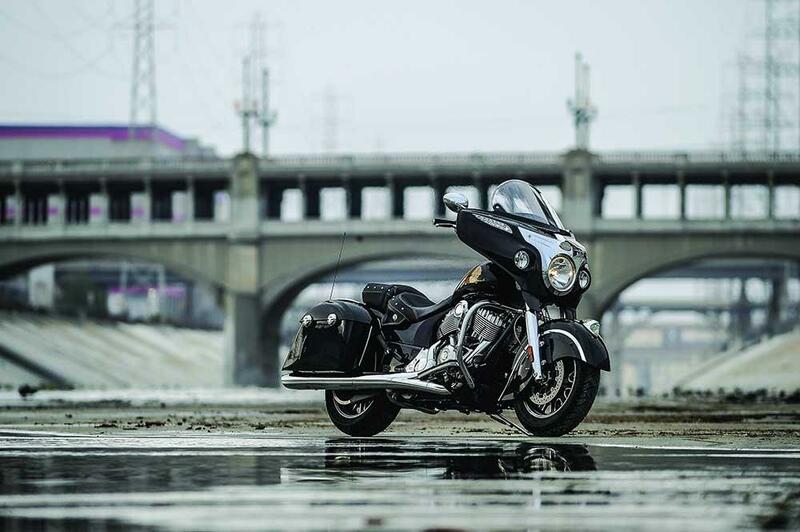 The recall affects six models in Indian's range; they are the Chief Classic, Dark Horse, Roadmaster, Vintage, Chieftain and Chieftain Dark Horse. Indian will contact owners of affected bikes and carry out the work, which requires updating the engine control module software. The report, filed with the National Highway Traffic Safety Administration, states: "In the event of an engine misfire, unburned fuel may pass through parts of the exhaust system, raising the exhaust temperatures. "Consequence: Elevated exhaust temperatures may result in an increased risk of fire." MCN has contacted the UK importer for Indian and they have confirmed that this recall does include bikes sold in the UK. Owners of the affected models should have been contacted by the manufacturer. Looking for the perfect two-wheeled companion? Visit MCN's Bikes For Sale website or use MCN's Bikes For Sale App.